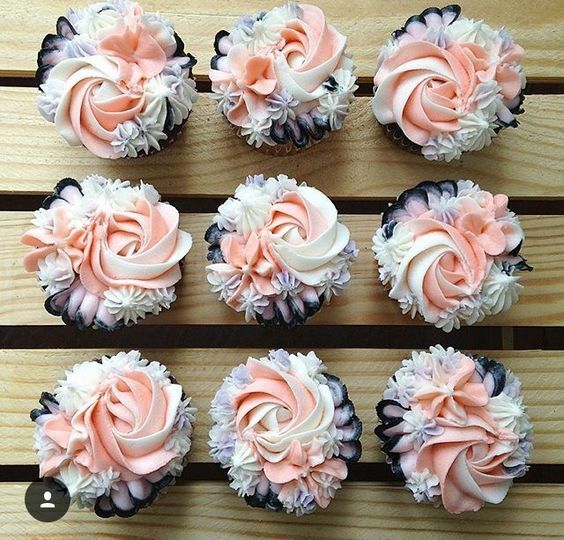 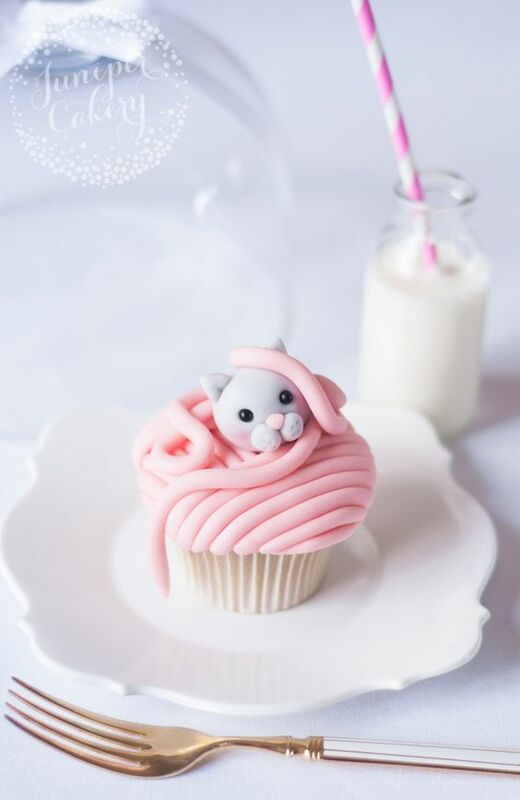 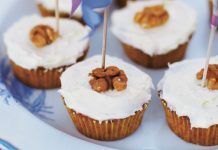 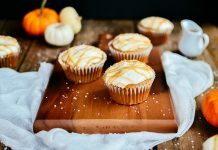 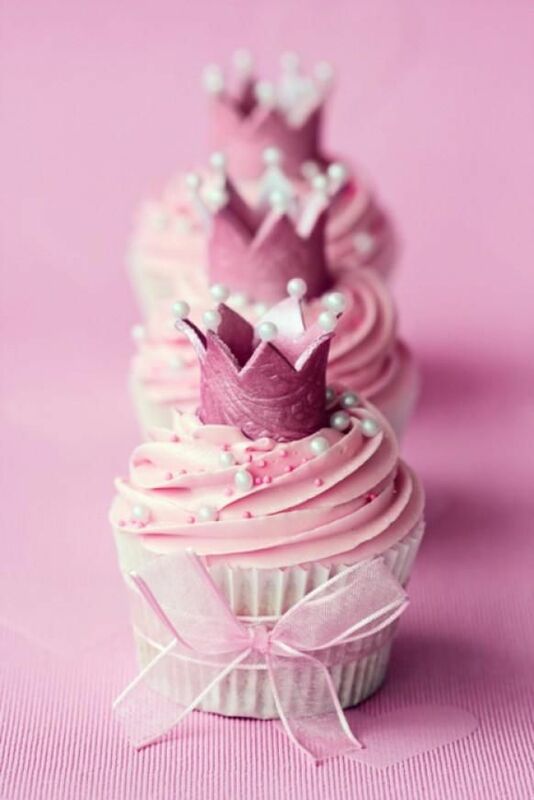 Ever since this site started, we never failed to feature different cupcake designs and themes that are too good not to eat. 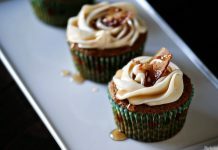 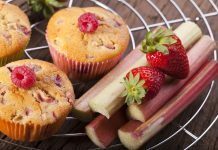 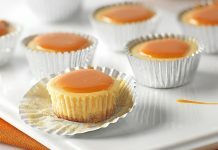 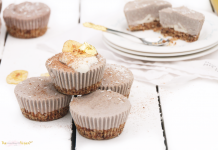 It has always been the objective of the site to showcase mouth-watering baked goodies which everyone can do and enjoy. 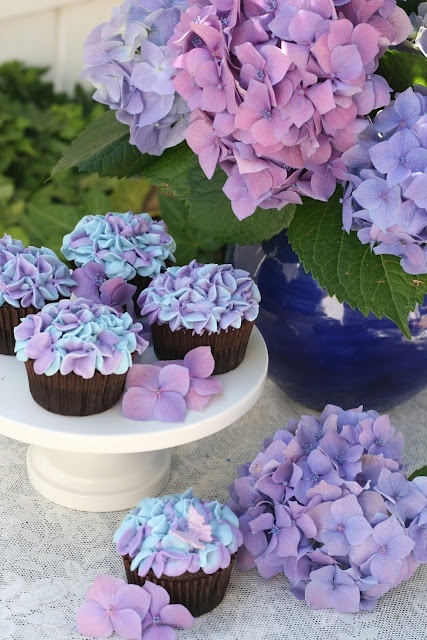 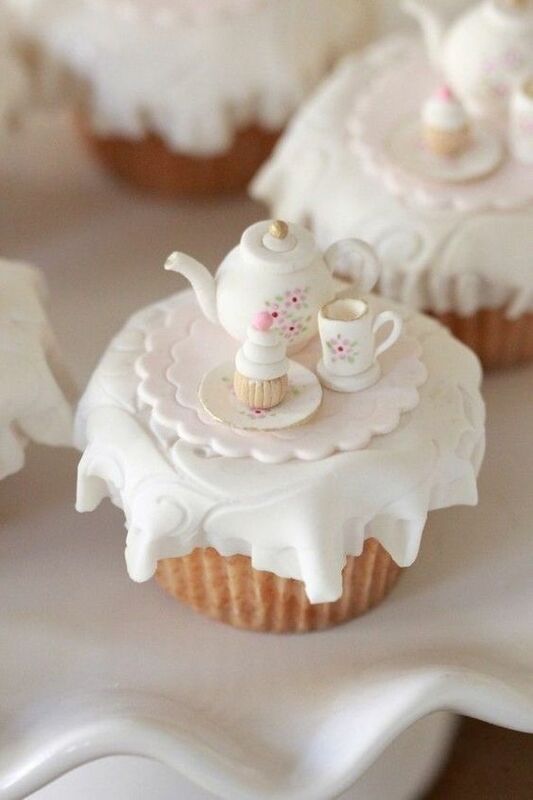 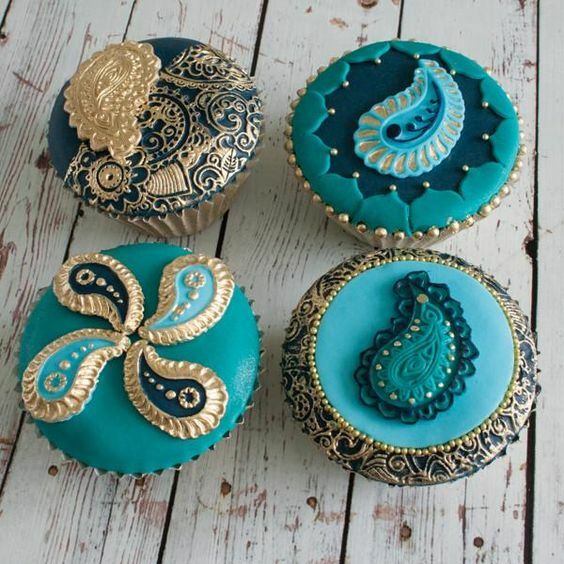 However, this time, we will try to take cupcake designs to a whole new level. 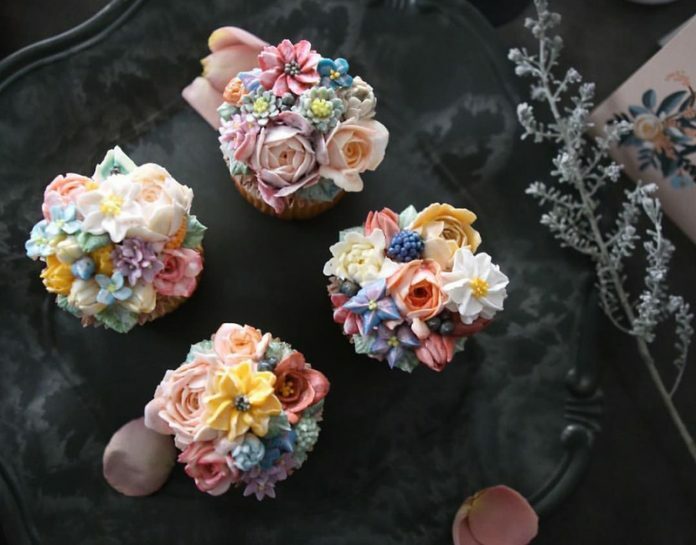 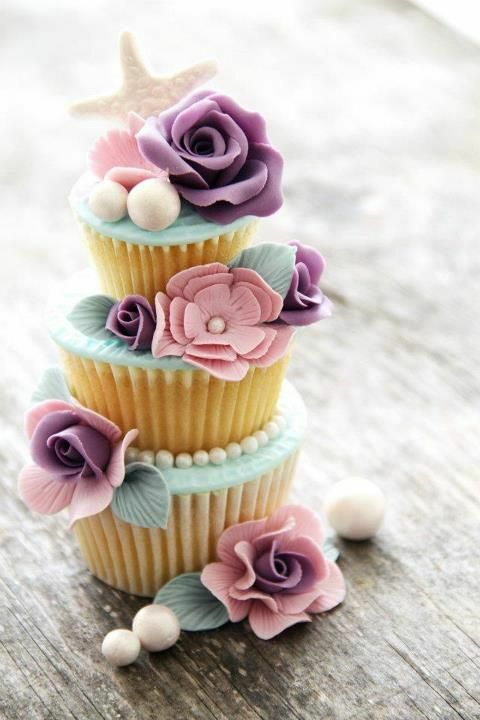 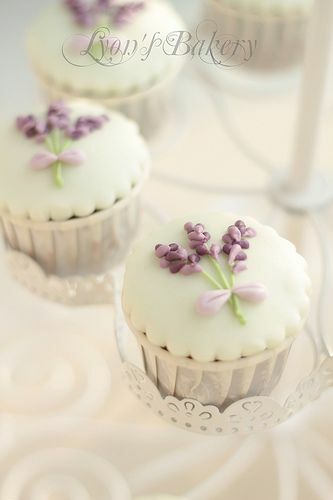 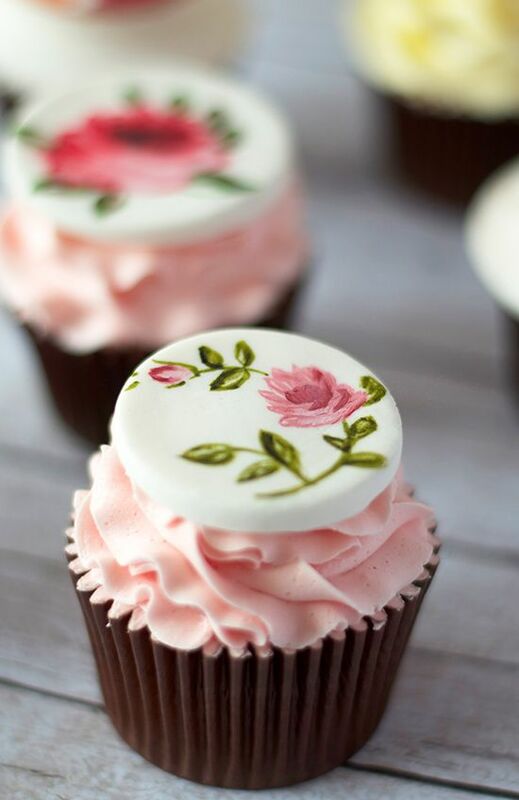 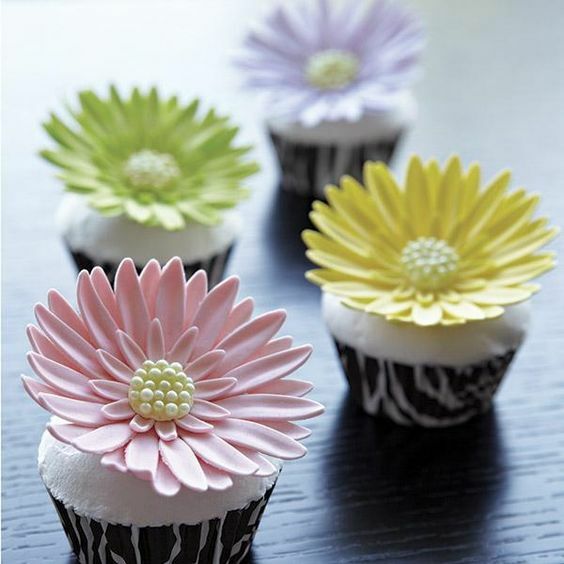 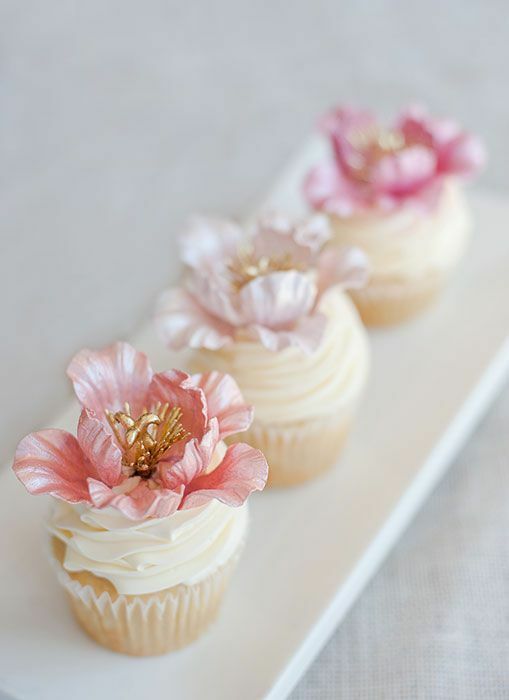 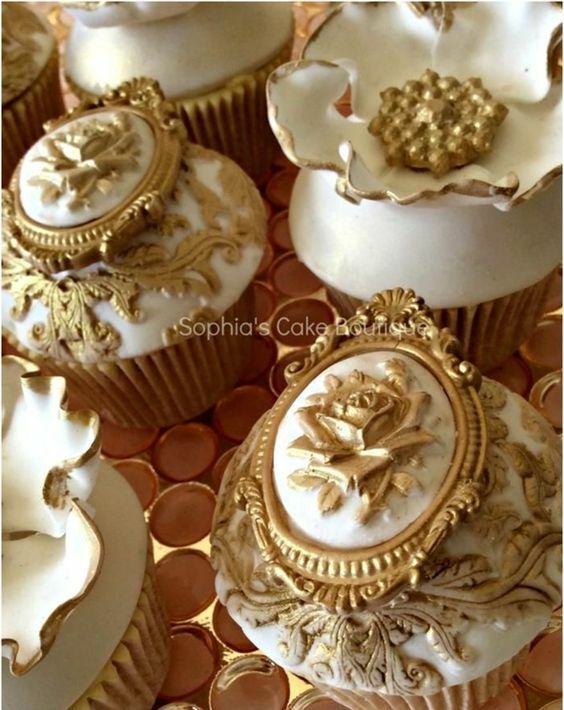 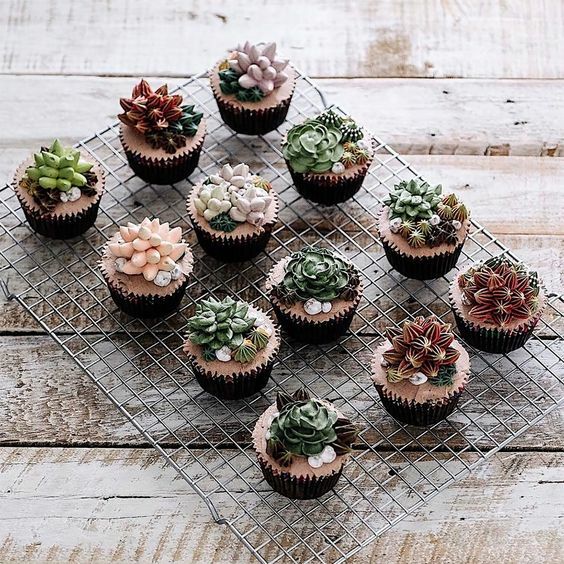 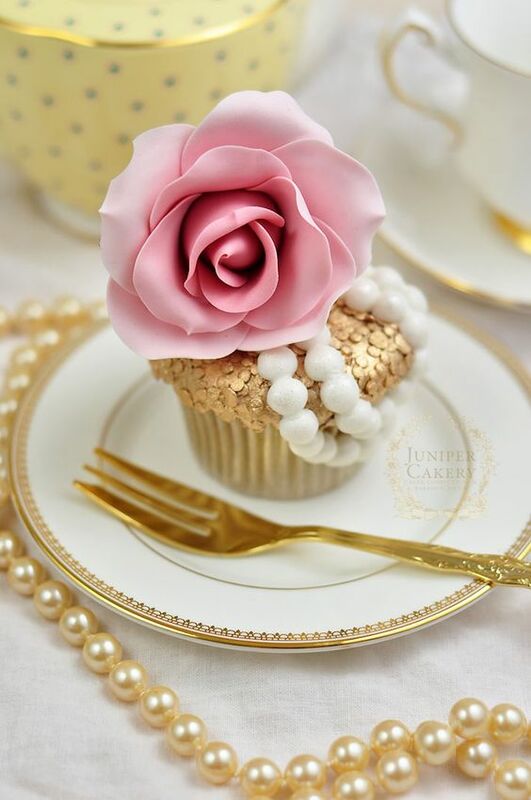 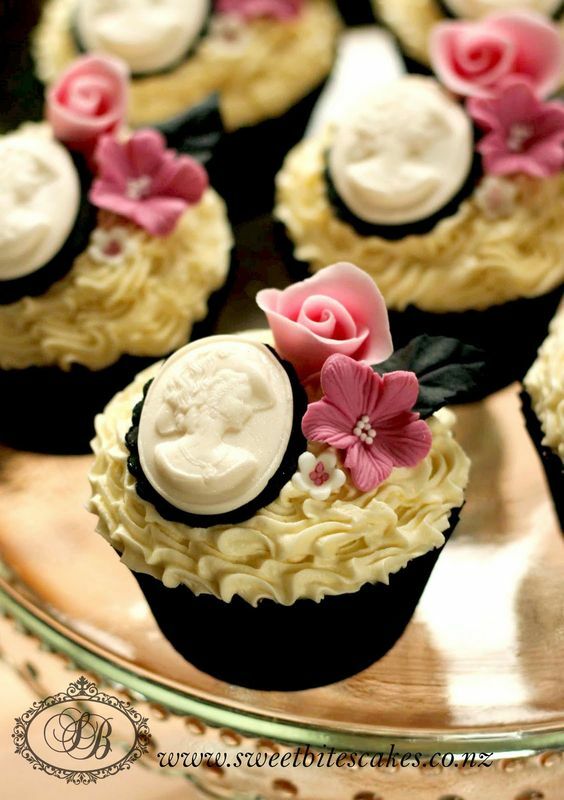 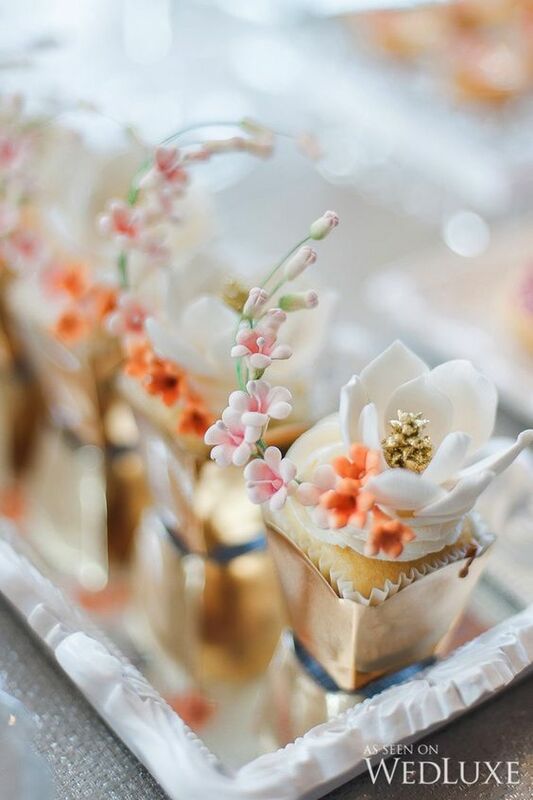 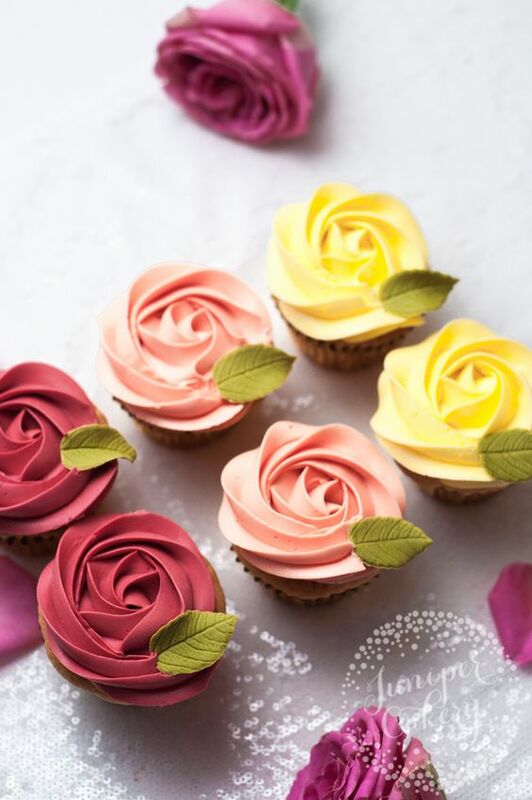 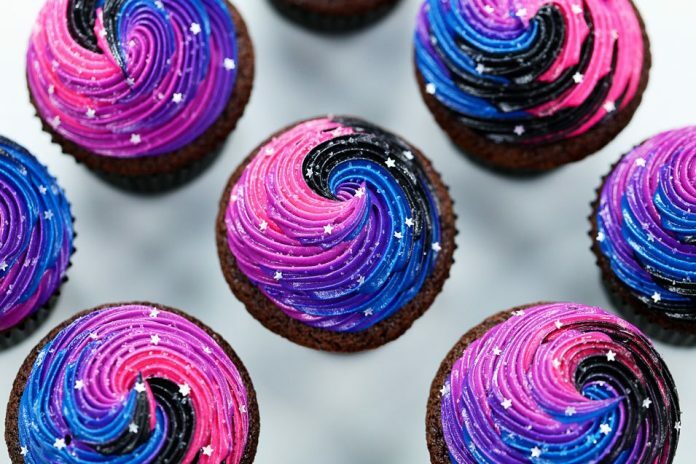 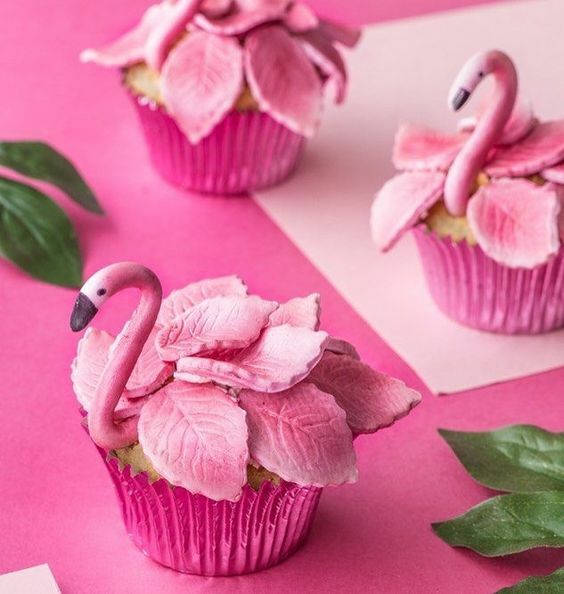 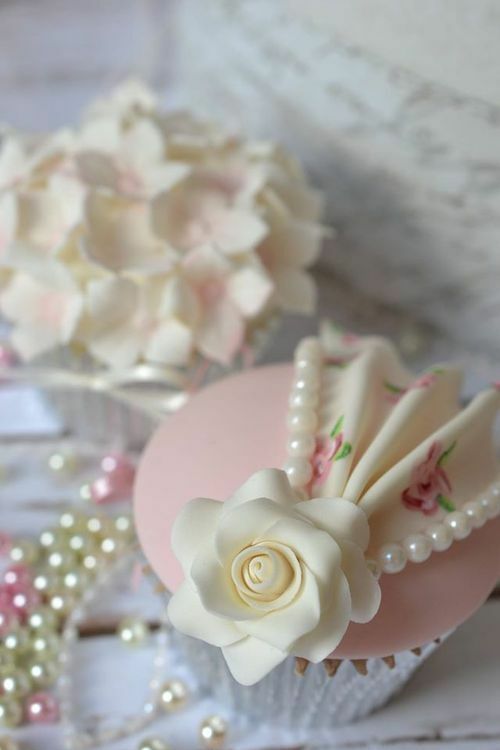 Designs that are so divine that you guys may develop second thoughts of eating the cupcakes even when you just finished baking them. 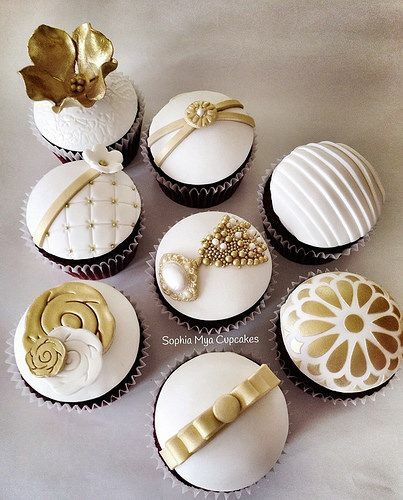 Today’s cupcake samples have designs that are too beautiful to eat. 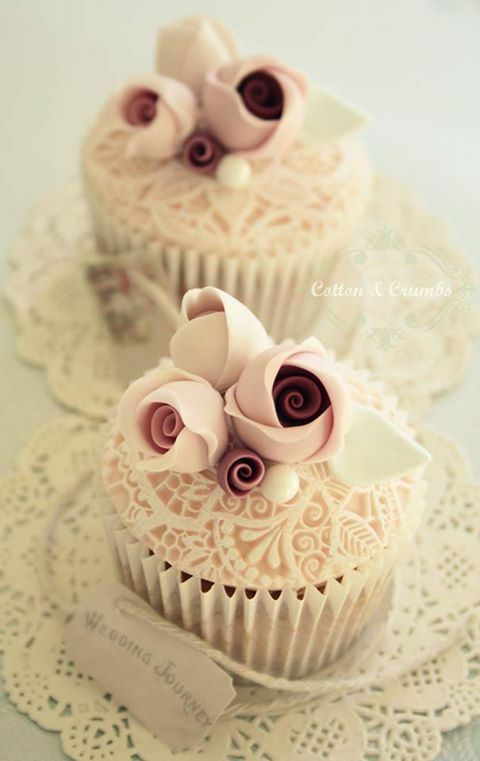 Designs that you want to just stay forever and you do not want to destroy. 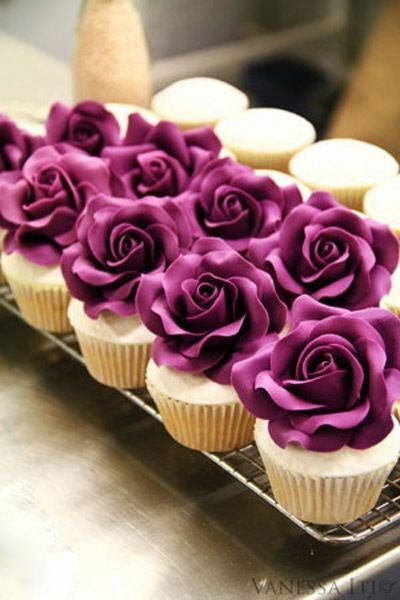 So beautiful that after the reveal, satisfaction will already be achieved. 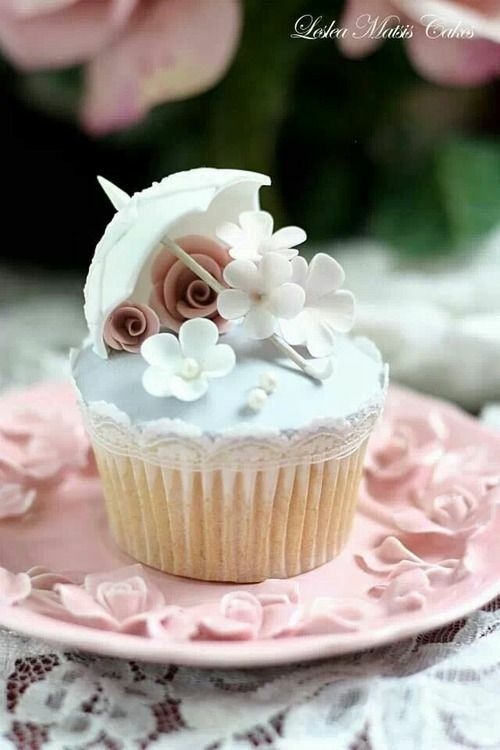 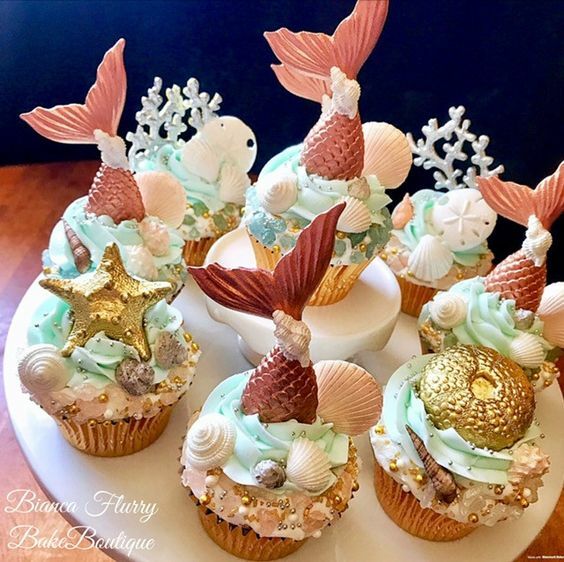 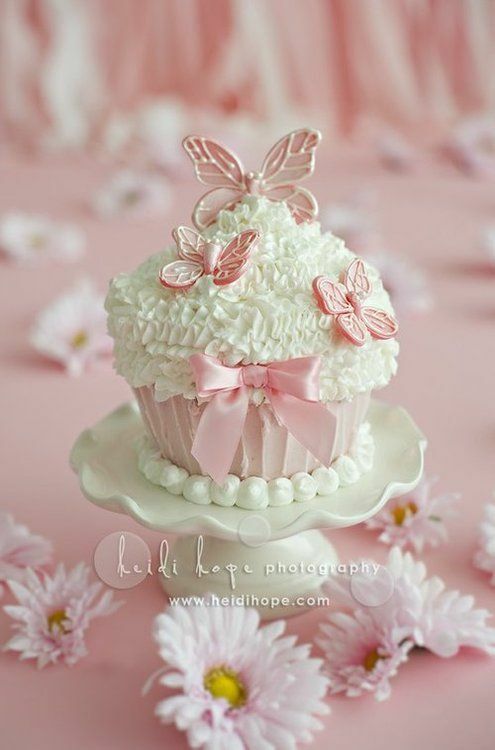 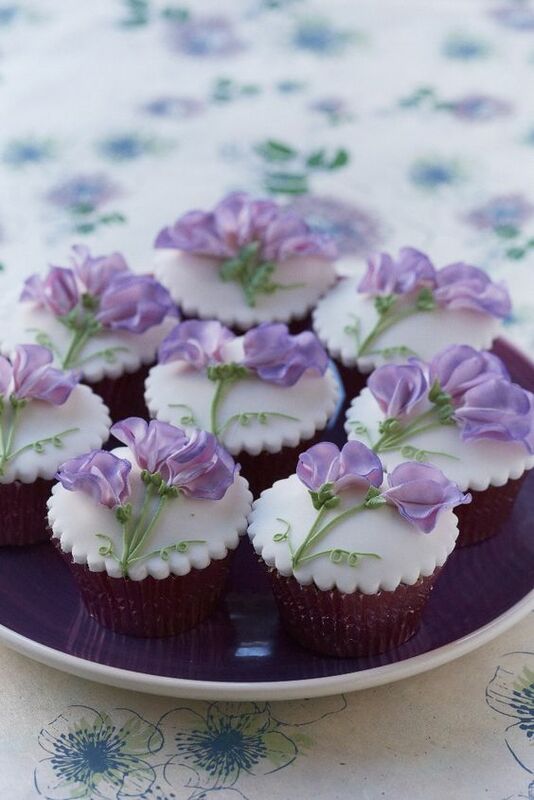 We have carefully chosen at least 30 of these amazing cupcake designs all over the internet with real testimonials from people who were mesmerized by their beauty. 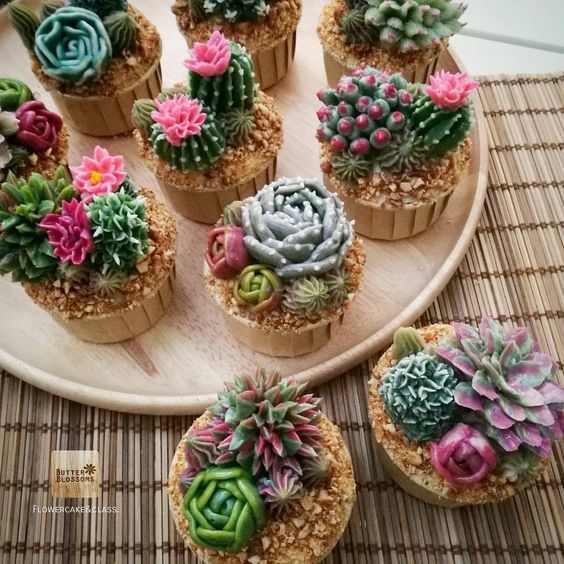 We just hope that once you get to experience their beauty upfront, you will have to power to snap yourself back to reality and take a bite. 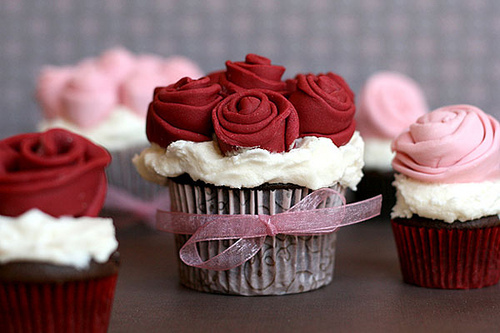 Because the truth is, cupcakes are more delicious when eaten, which I guess everyone can agree on.